Herma’s is bursting with flowers for spring, creating a kind of beauty that is sure to enchant. Create a beautiful NEW look in your home with our permanent botanical flowers that are realistic and soft to the touch. Flowers may be sprayed with matching fragrances for an even more realistic floral experience. Flowers bring the beauty of spring indoors. Mix and match to add cheerfulness and merriment to your room. In our Studio throughout the day until 3 p.m.
Sporadically throughout the day Murray will be preparing and offering up Scallops, Shrimp, Smoked Salmon, Cod Haddock and, something new, Wolfish, in our Studio. Get inspired on how to serve. All foods sampled may be purchased at Herma’s. Darling Easter-themed napkins and stuffed rabbits, quality chocolates from Britain, Belgium and Ontario, frozen foods prepared fresh, appetizers, cheese trays to order, cakes, hams, hostess gifts and much, much more may be found at Herma’s this Easter. Be sure to come to Herma’s for all your Easter needs. La Rocca’s Easter Egg Cakes will arrive on Friday the 12th. All other cakes for Easter will arrive on Wednesday the 17th. Good news! Herma’s is OPEN the entire Easter weekend! Herma’s mission is to provide the best in quality and selection with friendly, knowledgeable service. To that end, we seek out cheeses from traditional European masters, local and Canadian producers, and new, innovative cheesemakers. 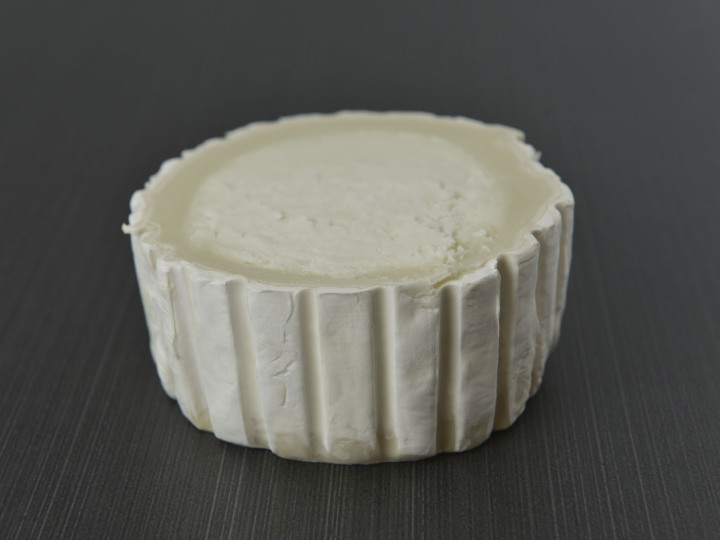 A ripened goat cheese from Quebec with a bloomy, white exterior and a balanced yet tangy flavour. 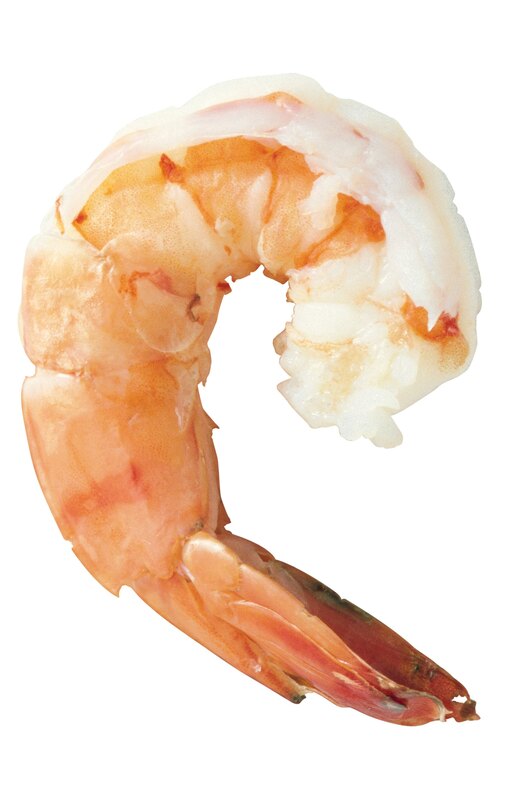 Pairs well with with a crisp Sauvignon Blanc, Reisling, Verdicchio, light fruity red or rosé. Sublime! A firm and dry Spanish sheep cheese with a strong, nutty flavour. Breath in its grassy, herbal aroma. This week, we want you to try our own Chicken Liver Pate. Masterfully made in our own kitchen, this smooth pate is a perfect blend of liver, herbs, zests and brandy. Not to be missed! Our Taste of Mexico class is sold out and the others are filling up quickly. We would love to take any suggestions for cooking classes that you might like to share with us. Please let us know in person at front desk or email us at customerservice@hermas.ca..
We hope to see you in coming days as we prepare for Easter and the joys of spring.